Equity Pacific is pleased to announce the sale of the 4-Plex located at 1023 - 1039 SE 21st Avenue in Portland, Oregon which has sold for $1,270,000 ($317,500 per unit and $258 per SF). 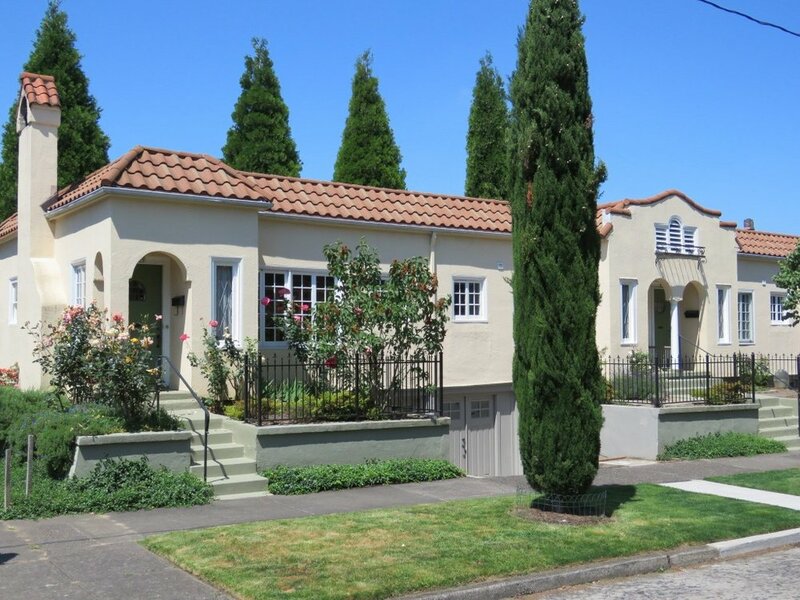 This superb condition pride of ownership Mediterranean style 4-Plex was built in 1927, comprising four (4) 1BR/1BA units of approximately 625 square feet of living space with private basements of approximately 465 square feet that feature newer washers & dryers. With its tile roof and outstanding architectural curb appeal, this building features a newer membrane roof and the stucco is in overall good condition. The majority of the windows have been upgraded along with all new storm doors. All of the units have been very nicely updated and feature hardwood floors, fireplaces, newer interior paint, upgraded appliances, resurfaced bathtubs and tile surrounds. All of the apartments have newer air conditioning units, and three of the units have new gas furnaces. The property is 100% occupied and current rents average $1,450 per month. This property is situated on a quiet residential street between Hawthorne & Belmont. Popular restaurants, bars, entertainment and retail shopping are within walking distance, and Colonel Summers Park is just blocks away.